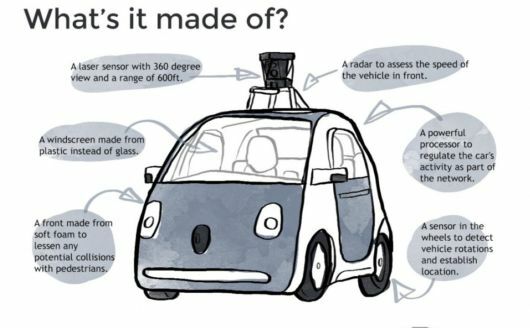 Google first announced their idea for a self driving car back in 2008, and now in 2014 they finally have a working prototype. 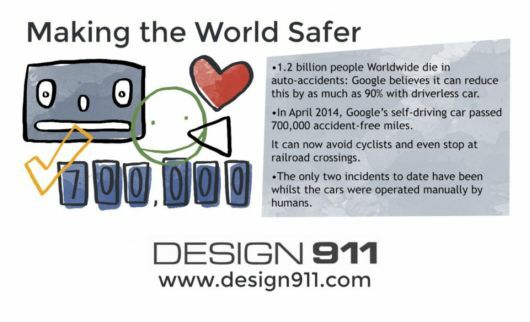 This infographic explores all the amazing ways that the self driving google car will change the world for the better. 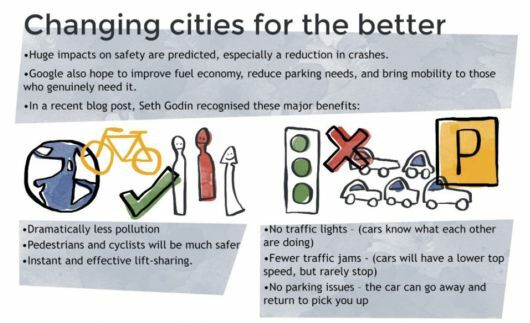 Is this the future of motoring? How do you feel about the roads being full of self driving cars?.